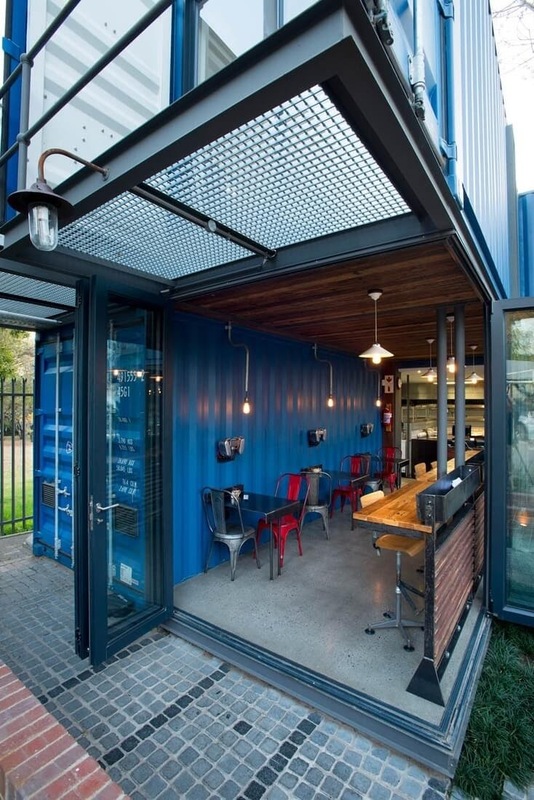 The use of existing shipping containers to construct a vibrant coffee shop. 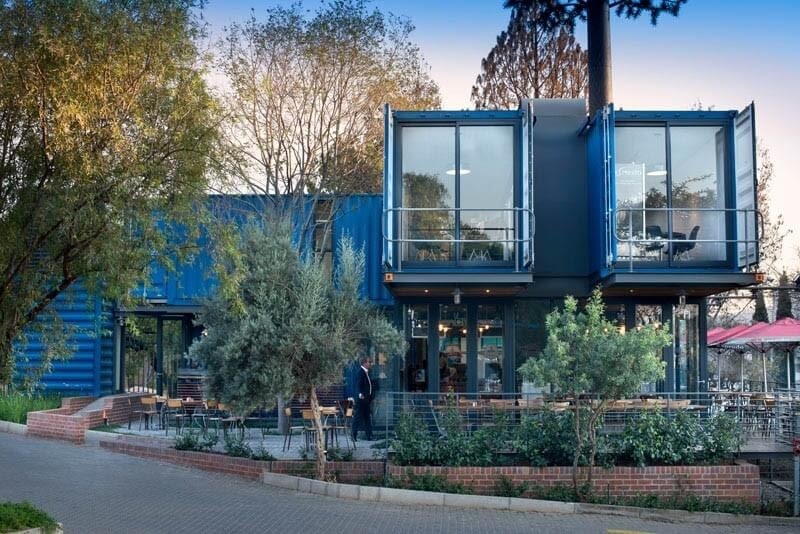 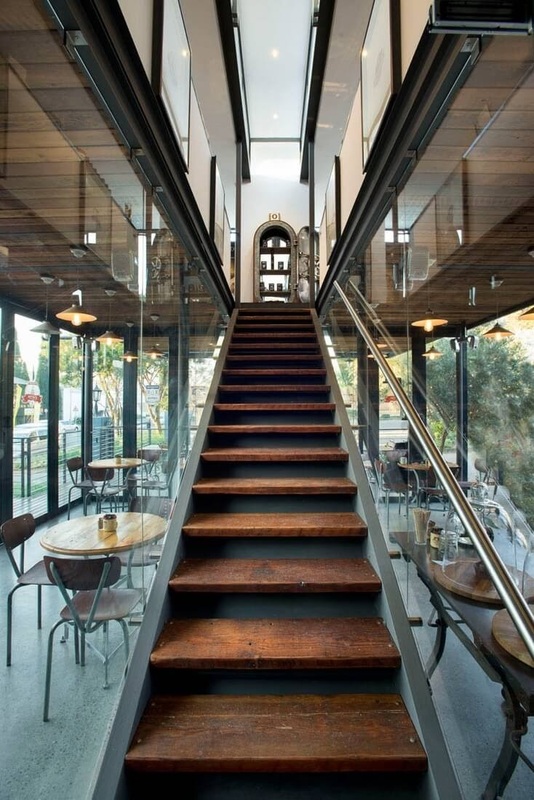 Earthworld Architects, designed this amazing structure in Pretoria, South Africa, for clients, Interactive Coffee, to provide them with a place, where people could enjoy coffee and a showroom in the same building. 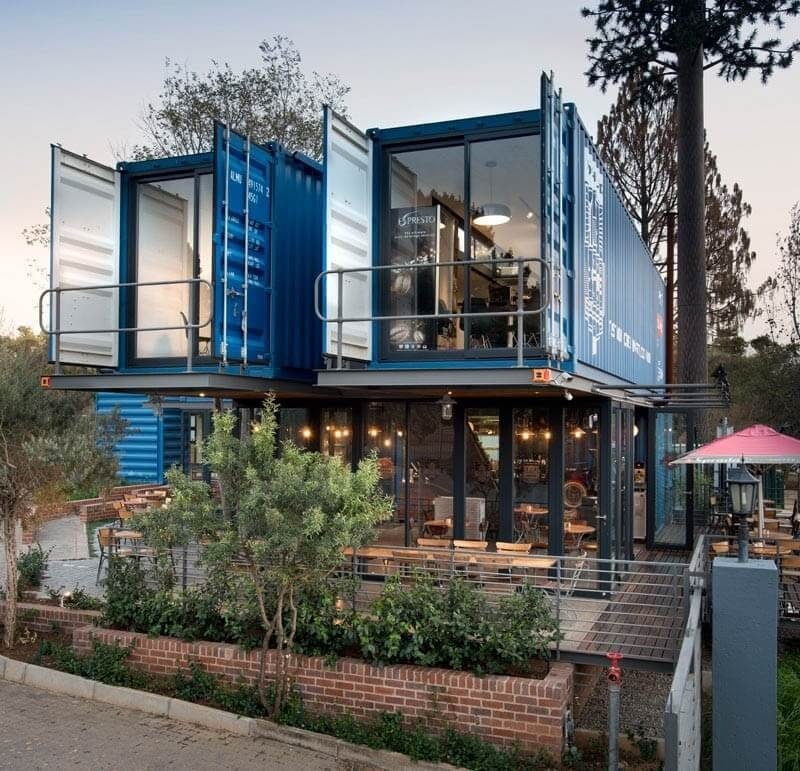 Recycled containers, where brought in to form the main bulk of the structure, they were insulated with 80mm thick spray-in polyurethane foam, to keep them warm during the winter and cool over the summer. 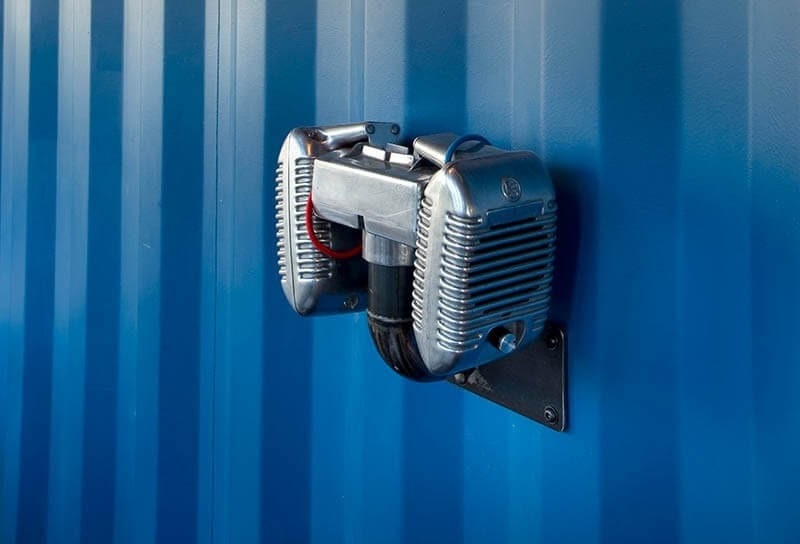 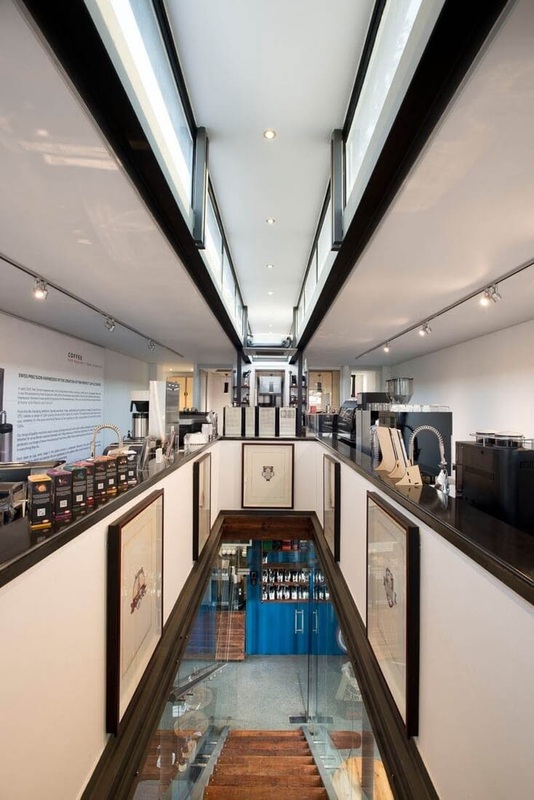 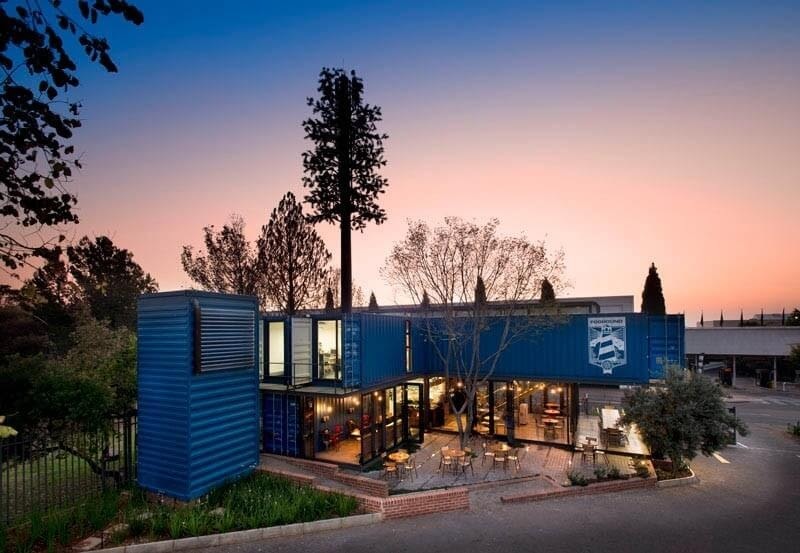 The shipping containers were positioned to allow for minimal disruption to the strong boxed structure and the corrugated finish, was not hidden but actually exposed as a feature, as a reminder of its original purpose. 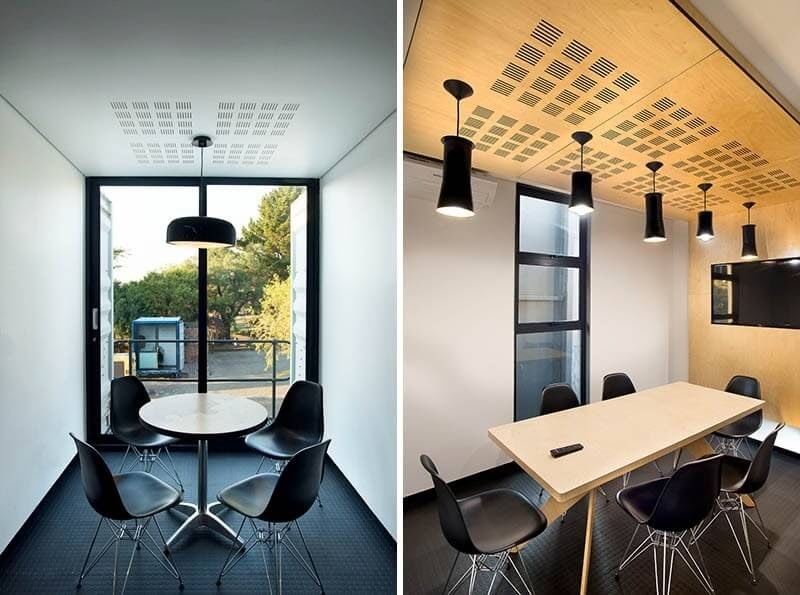 A wonderful example of sustainability at work in architecture. 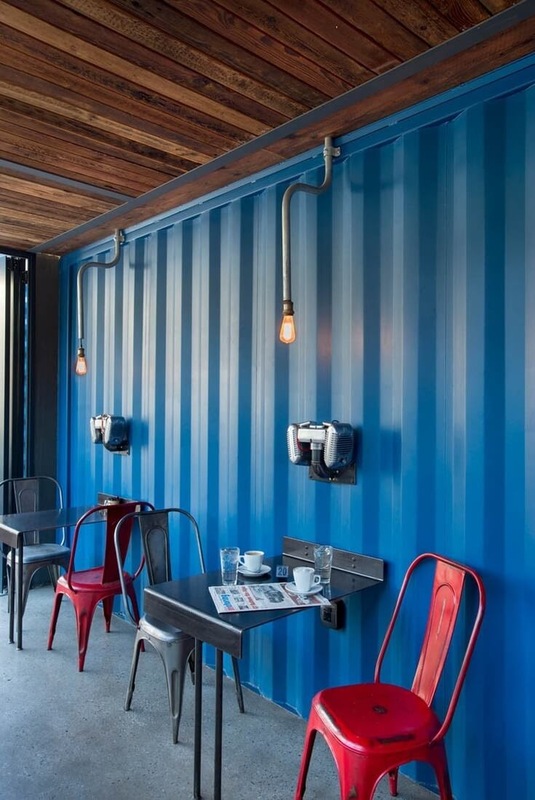 Use more of what we have, instead of always using new resources for new projects, this should help with waste and depleting resources. 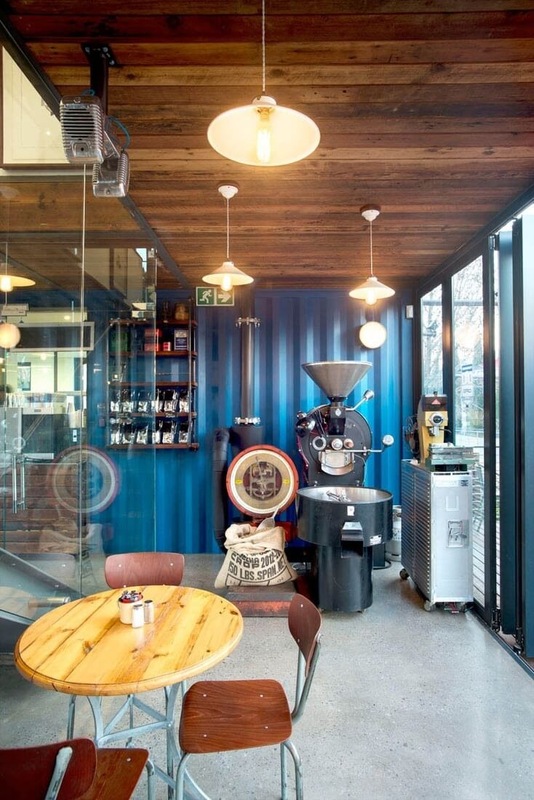 Coffee Shop and Showroom above. 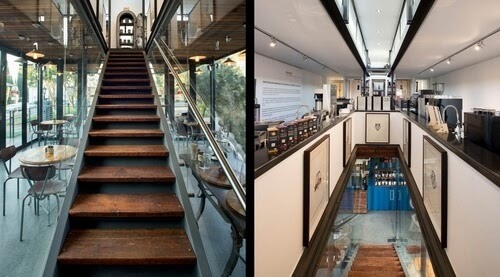 Showroom and Coffee Shop below.